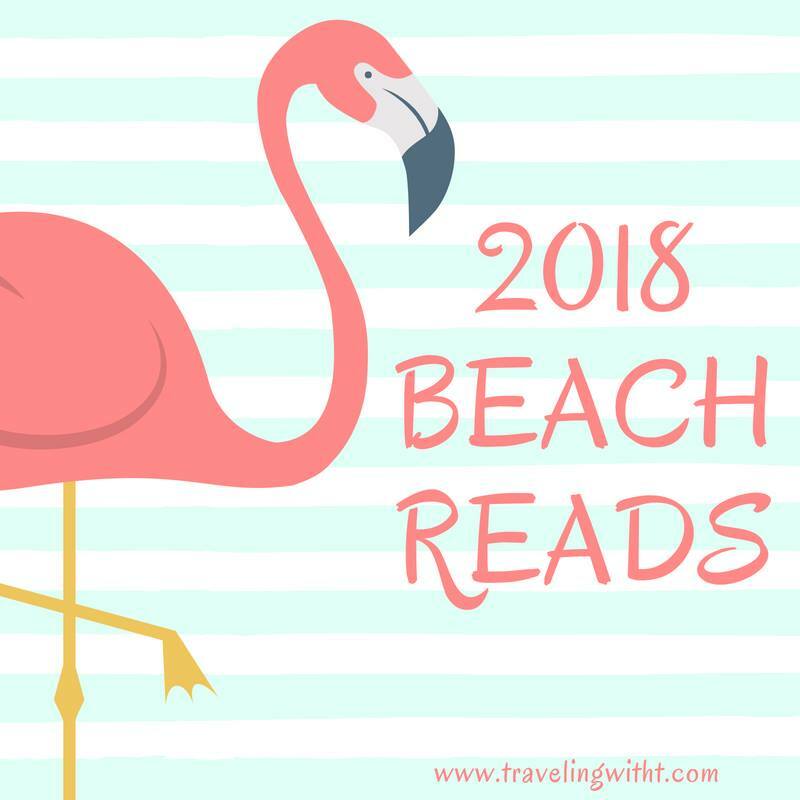 It’s the actual first day of summer- and so I can think of no better day to reveal some reads that should be in your beach bag! After you drool over the list, make additions to your TBR, and get your library requests in- scroll on down for a giveaway that will get your summer off to a right start! Rainy Day Friends, When Life Gives You Lululemons, The Summer I Met Jack, Best Beach Ever, The Summer Sail, & The High Tide Club. The Secret To Southern Charm, The Family Gathering, The Summer Wives, & Sisters Like Us. Rush, Girls’ Night Out, Beach House Reunion, The Husband Hour & The Perfect Couple. The Last Mrs. Parrish, The Wife Between Us, Just Between Us, The Wife, The Family Next Door, Not That I Could Tell and After Anna. To kick your summer off right- I have 3 gift cards for a giveaway- 1 $25 Amazon card, 1 $10 ITunes gift card and a Starbucks gift card. The giveaway is open to US only. To enter to win, check the Rafflecopter form. I’m also hosting a giveaway over at my Instagram account (in case you want to check that out!!!) Rules & Fine Print: Open to US only. This contest is void where prohibited. This contest is in no way sponsored by Rafflecopter, Amazon, Starbucks, Itunes or my social media accounts (Facebook, Instagram, Twitter). No purchase necessary to win. Winner will be chosen by Rafflecopter’s randomized program. Winner will be emailed for their mailing address and I will send gift cards directly to them. The giveaway ends July 4th at 11:59pm. *Which books will you put in your beach bag? I want to read Rainy Day Friends, The Summer Sail, Sisters Like Us, The Perfect Couple. I have Best Beach Ever and Beach House Reunion, I’ll be reading those next. Already read The High Tide Club, The Summer Wives and The Family Next Door. She would be a great add! I have had quite a few in my bag, and they are read. Going to check out a few others. Thanks for sharing. I have a lot of these either read or marked to read especially the first fifteen. Nice list! Thank you!!!! Enjoy your summer reading!